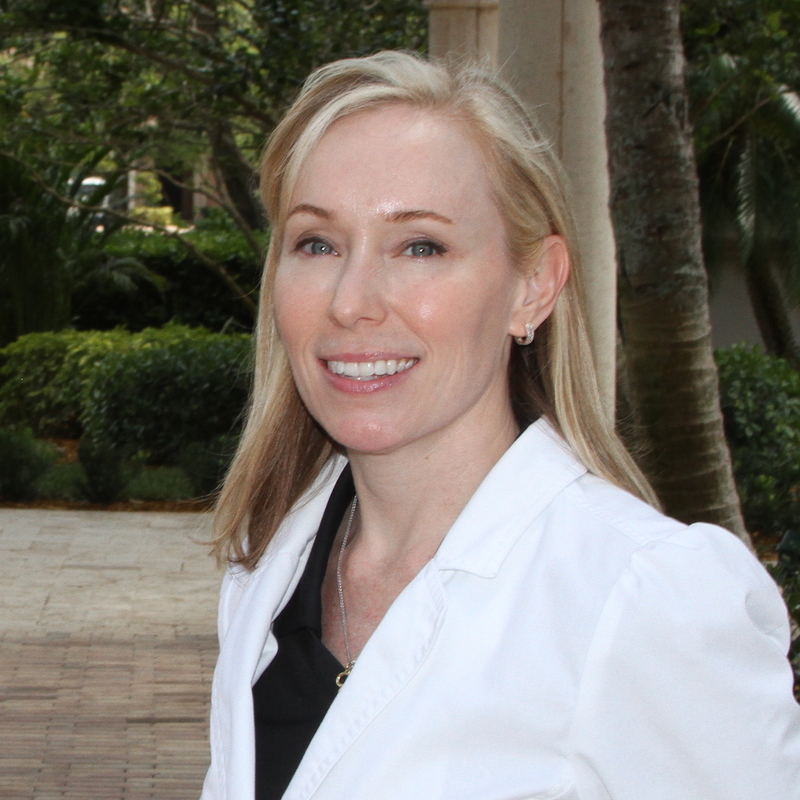 Coleen is a native of Florida with a lifelong love for skin care. She attended the Florida College of Natural Health, graduating from the Paramedical Aesthetician and Electrology Program. She provides personalized result oriented treatments and regimens to achieve optimal skin care goals with her clients. Abe is from Queens, NY and moved to south Florida in 1998 to pursue a career in the Wellness Industry. A Florida College of Natural Health graduate, specializing in medical and orthopedic modalities with symptoms such as Sciatica, Psoas, Brachial Plexus syndrome, Hip/Knee injuries, Arthritis, Fibromyalgia etc. His modalities range from Sports to Deep-Tissue with specialty techniques such as Myofascial Release, Neuromuscular and Trigger Point. Abe has a true passion for helping people feel better and relaxed. Roxana started her career in 1992 by doing manicures and pedicures and found her true calling in therapeutic massage 7 years later. She offers a wide variety of modalities of therapeutic massage and body treatments, manicures and pedicures. Joy graduated from Florida College of Natural Health in 2000, with a Degree of Science in Natural Health with a concentration in Advanced Therapeutic Massage. She is skilled and educated in Deep Tissue, Sports Massage, Trigger Point Theory, Neuromuscular, Lymphatic Drainage, Medical Massage, Pre-Natal Massage and Swedish Massage. Since Joy has extensive knowledge in Exercise Science, Anatomy, and Kinesiology, she specializes in sports injuries such as muscle sprains and strains, knee injuries, Achilles tendon injuries, plantar fasciitis and tennis elbow. Joy also uses a variety of compression, myofascial, and vibration/oscillation techniques in her sessions to facilitate a melt and release effect in stuck soft tissue, and aid in gentle structural shifts to the body’s alignment. While Joy’s hobbies include Fitness and Nutrition, her goal is to create a positive impact of her clients’ health and support them in their journey of wellness. Originally from Monterrey, Mexico, she moved to the US in 2008. With a Bachelor’s Degree in Education and a 15 year career in teaching middle school and high school children, she discovered her true passion in helping others achieve health and wellness. In 2008, after going through difficult life experiences, she found her spiritual healing journey through REIKI. Since then she has been dedicated to learning natural holistic healing techniques and is now a certified PEMF (Pulse Electromagnetic Field) practitioner and a licensed massage therapist. Marcia has made it her life’s purpose to give hope to people in need. She firmly believes in the power of the body to heal itself from any mental, emotional or physical disease. “Watch what you feed your mind, your soul and your body and you will achieve wellness.” PEMF and REIKI have changed her life and the lives of many others; it is her goal to help people find hope and well-being again.